Could the increased surcharges for Velocity redemptions be good for members? 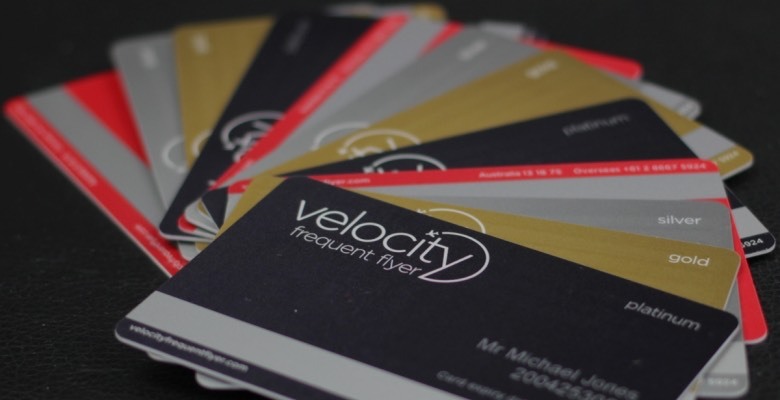 The recently announced increase in redemption surcharges for Velocity Frequent Flyer has left many reassessing whether the Velocity program is still worth participating in, especially given that this announcement came hot on the heels of the devaluation in the transfer rate between Velocity and KrisFlyer. While it is easy to see the negative in surcharge hikes, this guide takes a look at the contrarian arguments in favour of the surcharge increase. 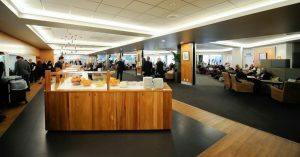 From 1 January 2019, Velocity Frequent Flyer will be introducing a ‘Carrier Charge’ on all Virgin Australia-operated flights and Delta Air Lines-marketed and -operated flights between Sydney and Los Angeles. The Carrier Charge is on top of the current taxes and fees that are applicable. Why could this be a good thing for members? At the risk of having e-tomatoes thrown at my screen, I believe that these carrier charges could well become a welcome addition for Velocity members. While frequent flyer programs were once a mechanism for rewarding customer loyalty, those days have long past us. Today, frequent flyer divisions of airlines are a business, and a serious business at that, with many airlines’ loyalty divisions representing one of the most, if not the most, profitable divisions of airlines. 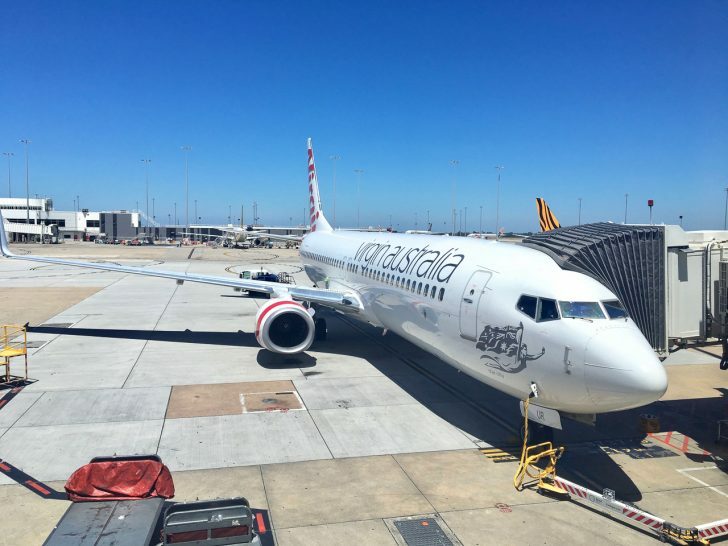 Velocity Frequent Flyer is no exception, with the division’s financial results positively helping the Virgin Australia Group’s bottom line in the 2017-18 financial year. However, one of the most frequent complaints leveled against Velocity over the past 18 months has been the dramatic reduction in award availability, especially in relation to international long-haul routes. While there may be a number of reasons for this, including the limited supply of Airbus A330 and Boeing 777 planes flying these routes with an increasing membership base, this is by far the sole reason, especially given the lack of long-haul award availability with Velocity’s partner airlines like Singapore Airlines and Etihad Airways when trying to redeem through Velocity as well. 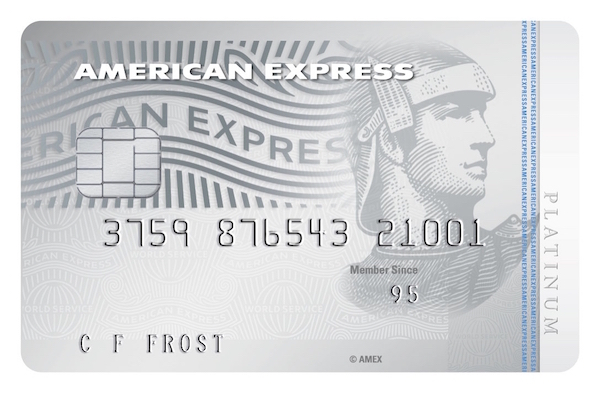 How can increase in surcharges improve award availability? I would argue that Velocity’s historically low award fees and taxes have played a part in the decline of award availability and that surcharges may assist in improving this availability. 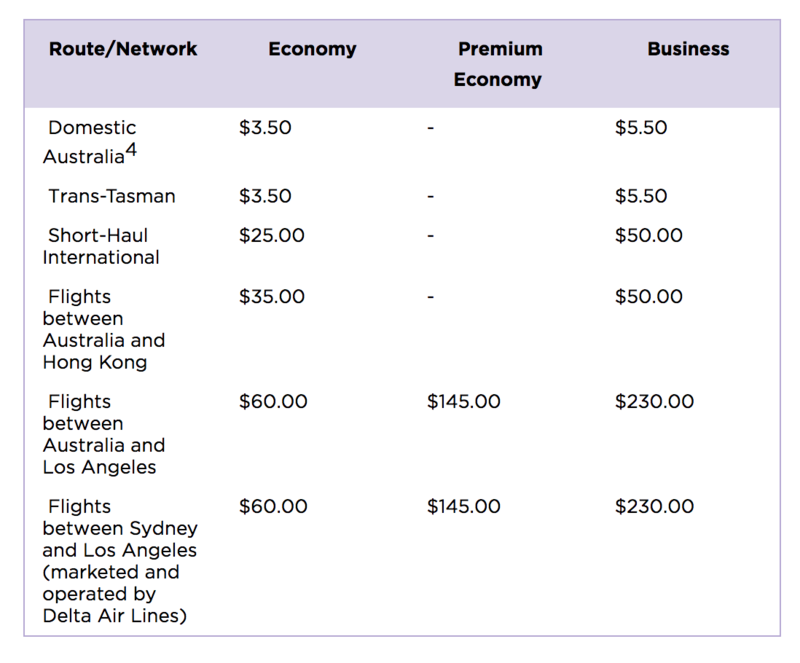 Adding surcharges to award bookings will see the gap in revenue that Virgin Australia receives from a full-fare-paying customer versus one redeeming for an award fare narrow, given that an increased surcharge in effect means that a member redeeming a reward seat will be forking out a higher ‘co-payment’ for the seat. Think of the surcharge like an excess that is payable when you make an insurance claim. 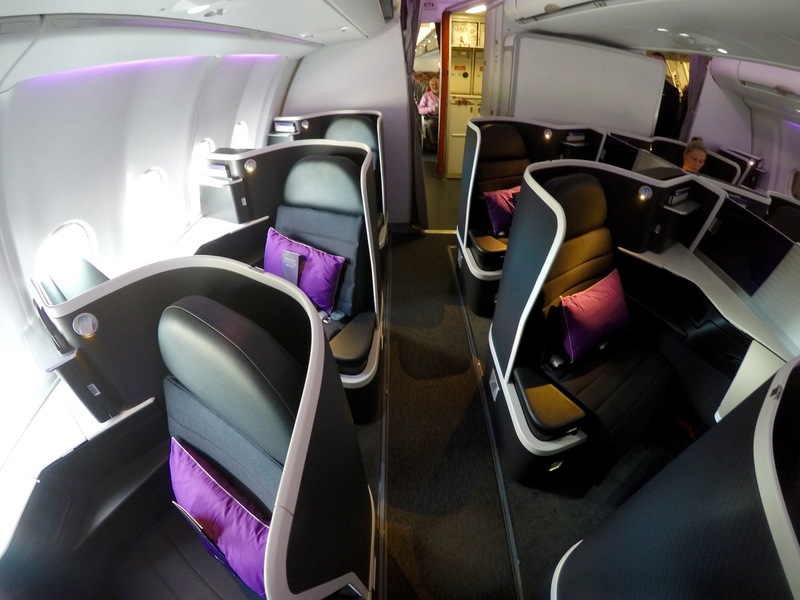 This decrease in the revenue gap due to the higher surcharge may well entice Virgin Australia to start releasing more award seats, given that they face a decreased cost if they miscalculate forecast demand and release too many award seats. The surcharge hike may well deter some members from seeking out these limited award seats, thereby reducing the competition for them. Less competition means a greater chance of snagging that reward seat. As hard as it may be given Velocity’s exceptional financial performance, it pays not to lose sight of the fact that profit is never guaranteed, and that these surcharges may provide an ‘economic buffer’ to secure the longevity of the Velocity Frequent Flyer program, especially in times of economic weakness that will invariably arise at some point in the future. What can you do to mitigate these charges? It is clear that the impact of the carrier charges is skewed towards international long-haul destinations. 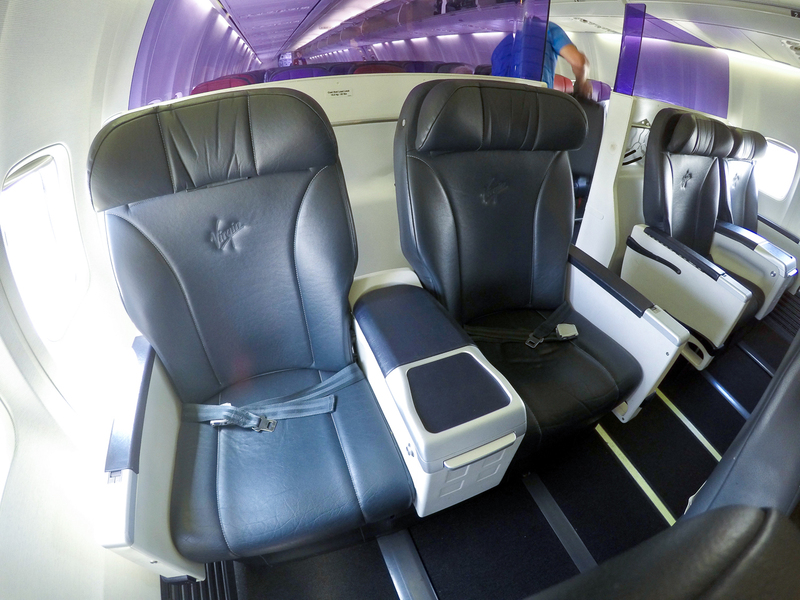 Therefore, avoiding long-haul award seats may be your best bet in minimising the impact of these charges. While this may not be a suitable option for many of you reading this guide, some within the Point Hacks Community suggest that given the seat availability issues, plus the fact that Velocity’s surcharges no longer represent exceptional value as compared to Qantas and other competitors, they are looking to redeem their Velocity Points for domestic bookings and reserve their Qantas Points for international flights where availability is better. For those adamant on using their Velocity Points for long-haul flights, you can proceed to transfer your points to Singapore Airlines KrisFlyer miles at the current rate of 1.35:1, which opens yourself up not to just Singapore Airlines flights but flights on all Star Alliance and other airline partners. However, be aware that from 1 January 2019, the transfer rate between Velocity and KrisFlyer will devalue to 1.55:1. Now, let me be clear—if availability does not improve as a result of these surcharges, then this is a very unwelcome impost on Velocity members. However, while none of us like to pay more fees and taxes, if it results in greater award availability, then this may take some of the sting out of the charges. A frequent flyer program with no fees, taxes and charges and no seat availability is in my view a program with no value. Will you be looking at changing your Velocity redemption strategy as a result of these changes? Share your thoughts in the comments below.